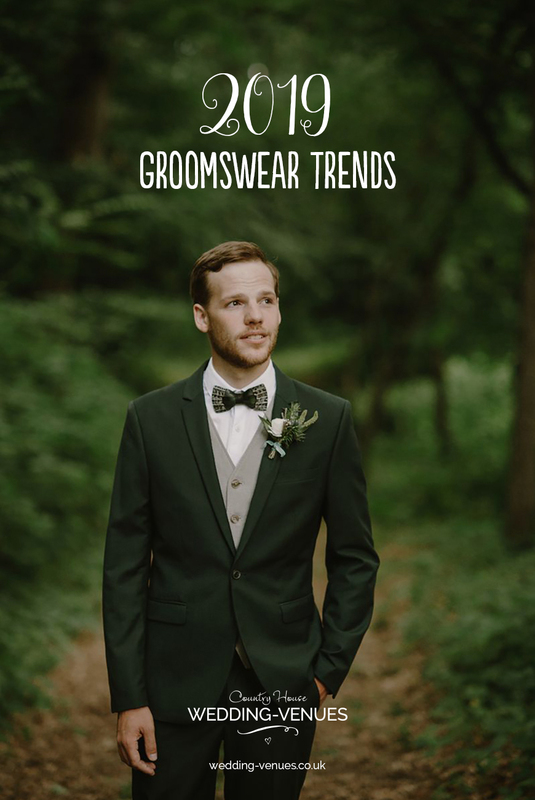 For the latest and greatest edit of groom’s suits and fabulous groomswear ideas, don’t miss these trends that are perfect for the stylish groom. This is a feature for the 2019 groom. If you want to look your best on the big day, there’s more choice than ever. 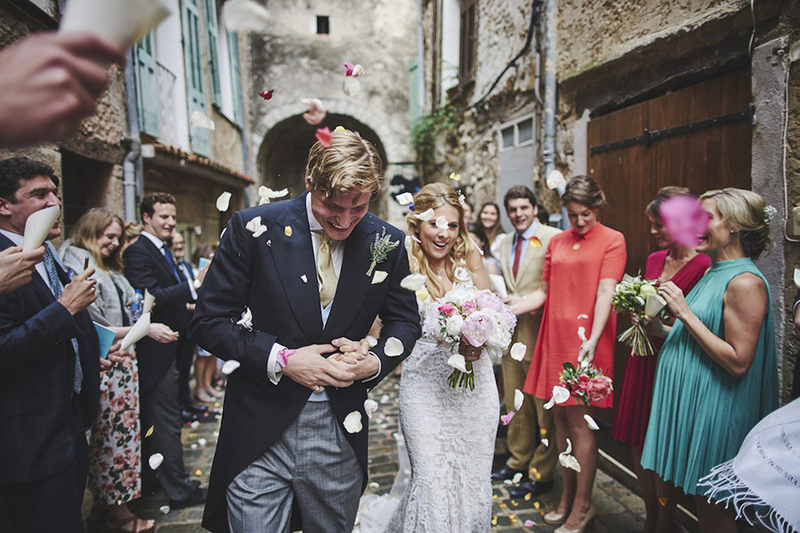 From hired suits to made-to-measure suits, grooms and groomsmen have never looked so good. 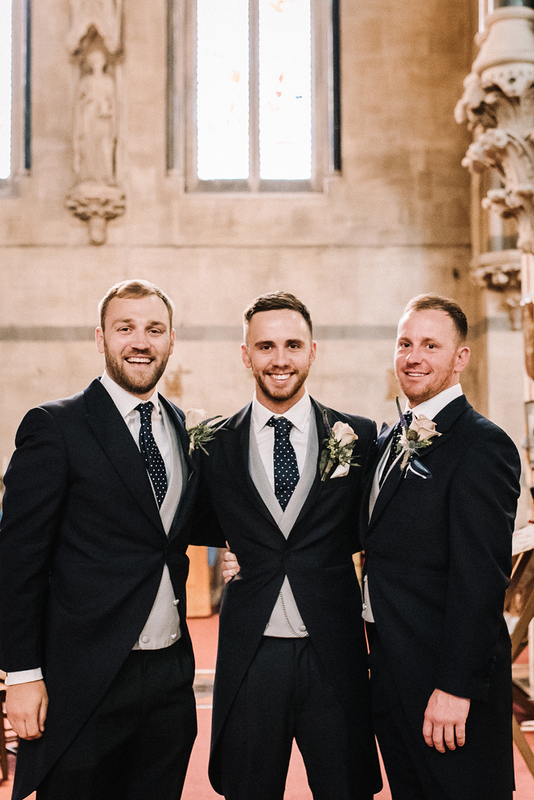 We’ve put together our guide to groomswear ideas for the upcoming year and we’ve also rounded up our pick of the best ideas for 2019 groom’s suits. Guys, get ready to look good! Three piece suits are back with a vengeance and it’s no surprise because quite frankly, they look great. 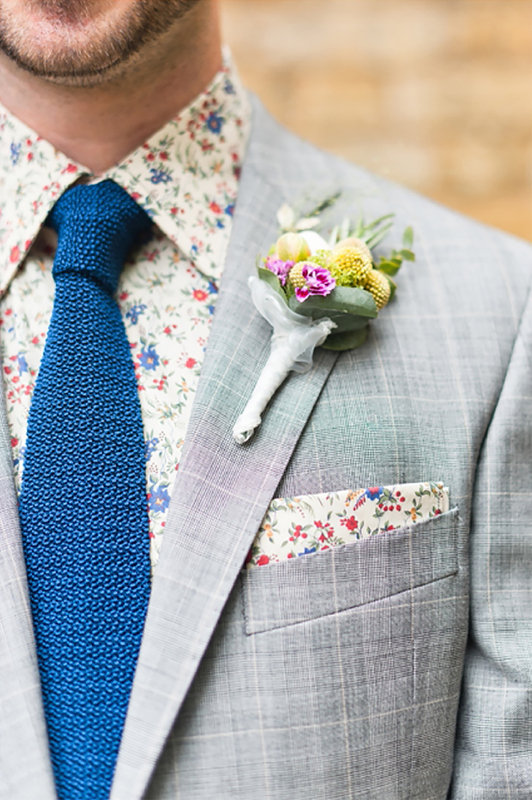 However, the modern groom mixes things up so rather than opting for a completely coordinating look, this is the year to embrace mix and match. Your suit doesn’t need to be made of the same fabric if you prefer a more laidback look mix colours and even throw in some patterns if you like. 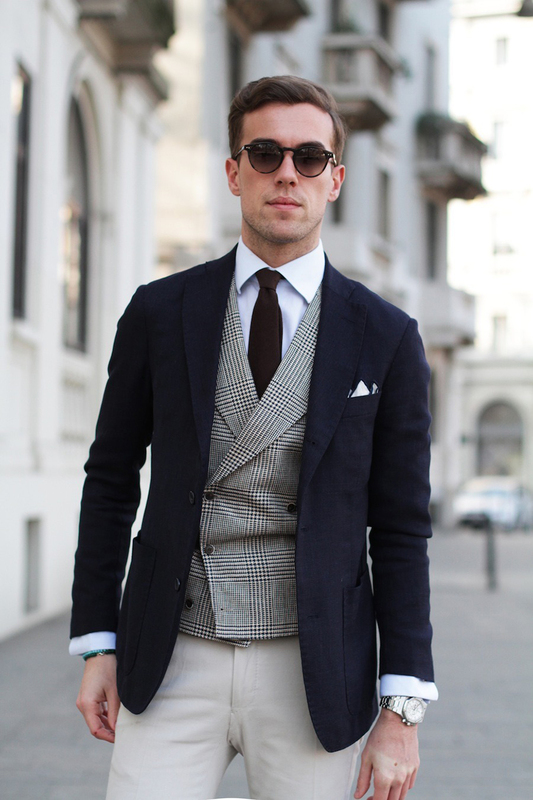 We love double breasted waistcoats with big bold checks teamed with slim-fit lounge suits and a regular tie. Prints and patterns are also going to be big news this year and they’re also perfect for the mix and match style we’ve just mentioned. Floral patterns are great for country and rustic weddings while a spotted pattern or a subtle check works well for city celebrations. Go as bold as you dare with prints and patterns this year or, if you’d prefer something a little more subtle, patterned or printed bow ties and braces work really well. The formal elegance of the black tie is making a comeback, particularly for winter weddings and sophisticated formal affairs. 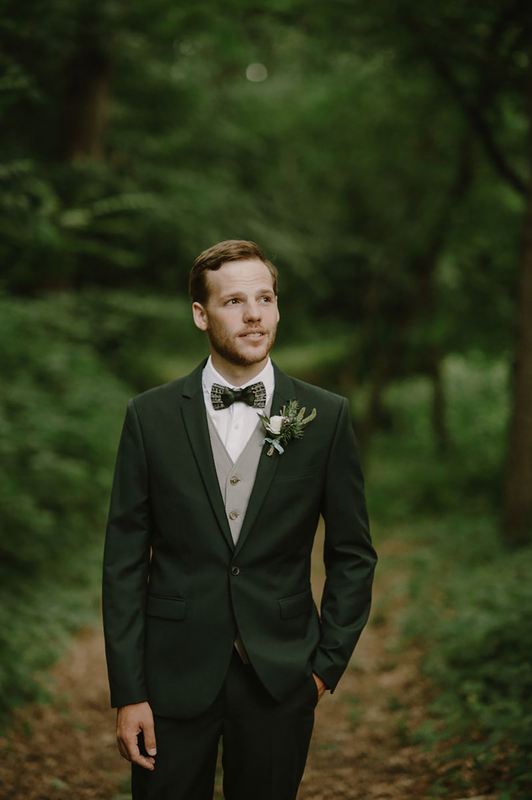 Dinner suits are definitely on trend for 2019 and the classic black tux looks amazing when worn by the whole wedding party. Finish this look with patent shoes, a monogrammed shirt and a perfectly tied bow tie. If you want to buy a tuxedo for your wedding, it’s definitely worth investigating the January sales. The Royal wedding has even influenced groomswear and, whilst we’re not suggesting you go for the full-on military look (unless you’re entitled to wear it, of course! 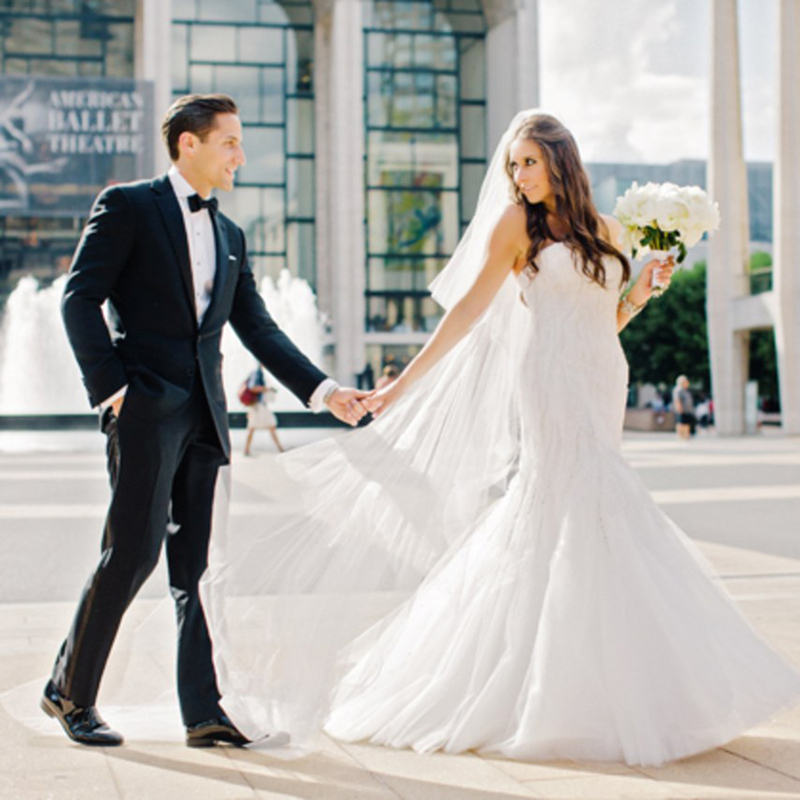 ), this year is the time to be inspired by the formality of those stylish wedding guests. Tail suits are back and this is definitely thanks to the Royal weddings of 2018. Yes, this is the most classical suit option there is and if you’re planning a traditional, timeless wedding, what could be better? 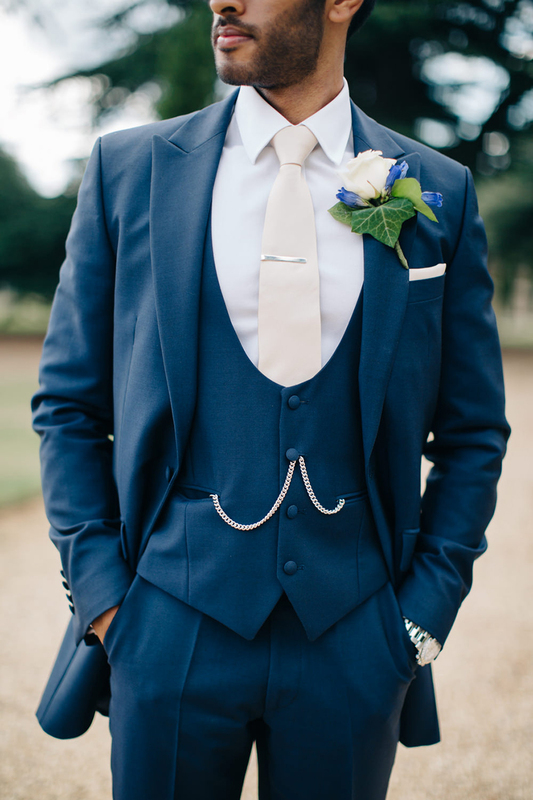 Opt for a double-breasted waistcoat, a black top hat and a stunning tie (not a cravat – this isn’t the look for the 2019 groom!). We also need to talk about colour because brighter, bolder colours are big news in the wedding world in 2019. There’s no need to stick to grey or black suits, even if you’re going to wear something super formal. 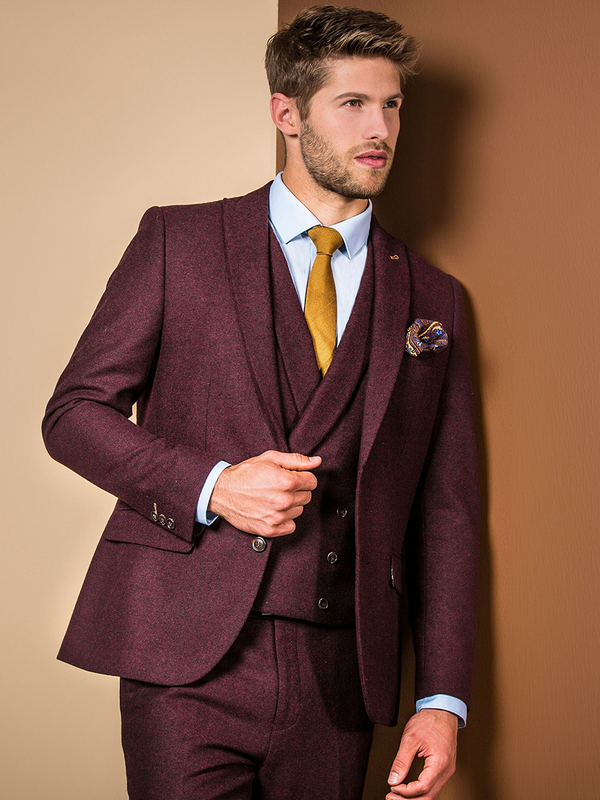 Navy blues, dark greens and even rich burgundy can look amazing so don’t be afraid to try something different. For accessories this year, keep it simple yet stylish. Remember that if you’re wearing a pocket watch, you don’t need a wrist watch too and smart watches really aren’t needed on your wedding day. Remember that grooms should ALWAYS wear socks and ALWAYS keep your top button done up, at least until the end of your first dance. 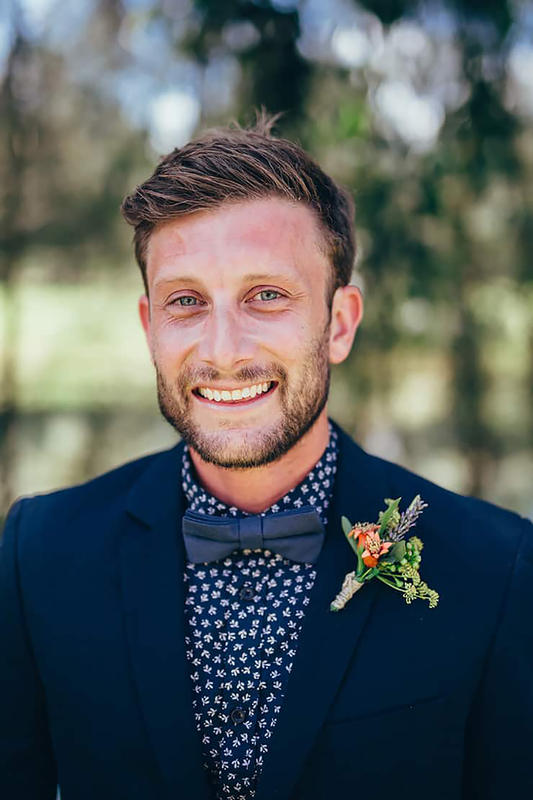 If there’s one trend for the 2019 groom, it’s classic gentlemanly style. Planning a boho or rustic wedding? Find out how to style your groom and groomsmen right here. 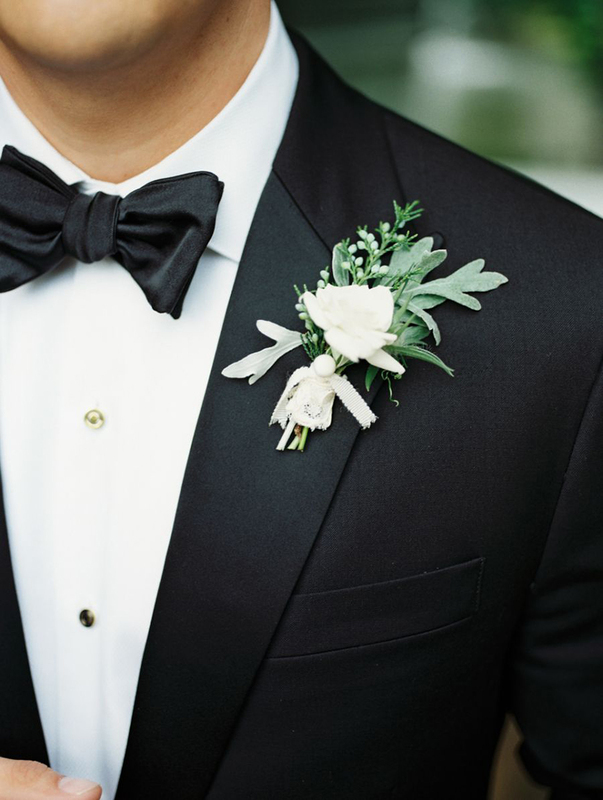 What Style Of Groom Are You?